It's that time of year again. Time for back to school preparations! And it's always a good idea to have kids' eyes checked before school starts to ensure they are seeing as clear as possible. After all, learning is all about vision. 80% of what a child learns in school is presented visually!! 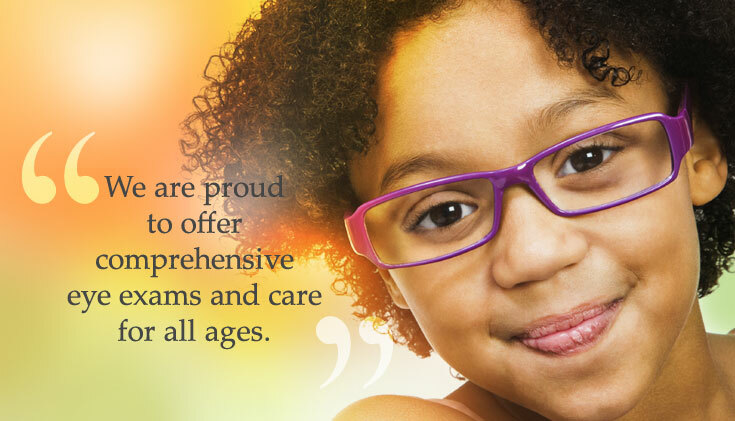 We are running a special the entire month of August to help kids see clearly with new eyeglasses. When you purchase a frame, polycarbonate prescription lenses are free! Also, kids will receive a reduced rate on a comprehensive eye examination. This special cannot be combined with insurance benefits. -Dr. Tara Fowler and the Hazel Family Eyecare team.